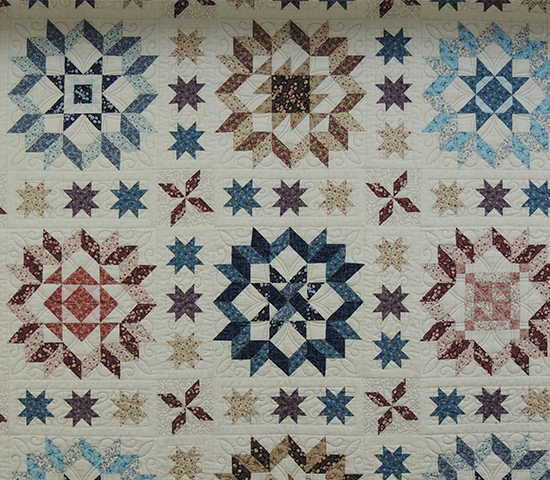 Get $30 at Quilt Connection for only $15! That's a savings of 50%!! Quilt Connection Etc offers a great Deal! Must have Print or Mobile voucher at time of check out. 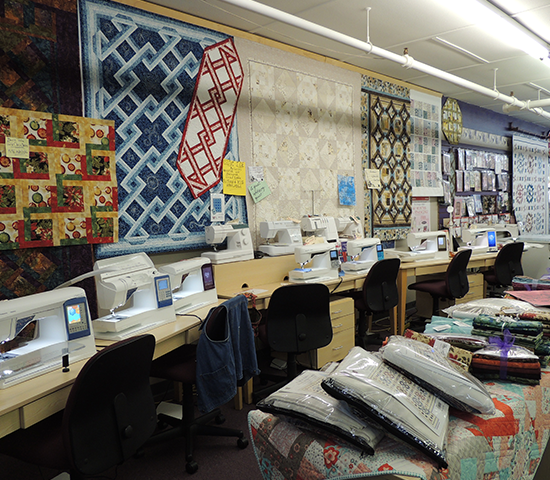 At the Quilt Connection, you’ll find over 5000 bolts of designer fabrics, from around the world, along with the newest book titles, patterns, notions, kits, and machine embroidery supplies to meet your creative needs. As an authorized dealer of both Husqvarna Viking and Pfaff, we carry a full line of sewing machines, as well as provide qualified repair services for all machine brands. Located in Rapid City, SD, our shop features a welcoming atmosphere where learning and creativity thrive. We offer a wide range of classes, with friendly instructors to encourage and support you, and fun staff members who are always happy to assist you in any way they can.